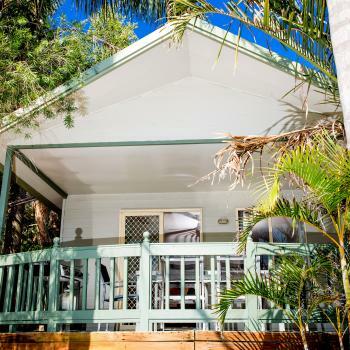 Set amongst 15 acres of sub-tropical gardens and situated right on the beach in beautiful Port Stephens, Ingenia Holidays One Mile Beach offers a wide variety of cabins and villa accommodation to suit the tastes and budgets of everyone spending time on the gorgeous NSW Central Coast. 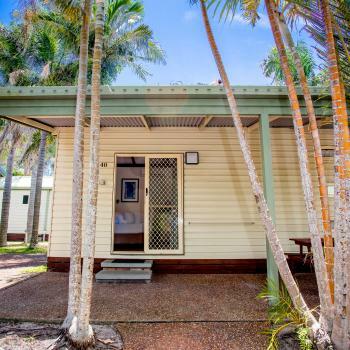 From our beachside villas to budget cabin accommodation and everything in between, we have something to suit every traveller. 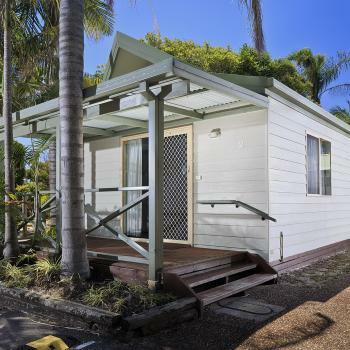 All of our Port Stephens holiday cabins and villas are centrally located to our park facilities with easy access to One Mile Beach. 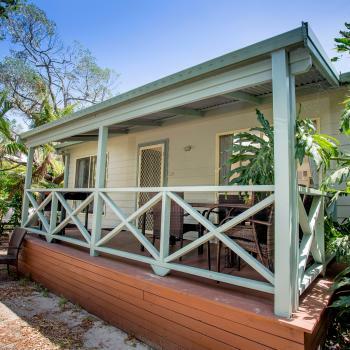 If you’re planning a fun-filled, sundrenched holiday and you’re looking for cabins and villa accommodation that places you right on one of the best beaches in Port Stephens, NSW, Ingenia Holidays One Mile Beach is for you! We offer a range of holiday cabins and villas which sleep up to eight people comfortably, perfect for large families and groups. A variety of two-bedroom accommodation is also available, which includes our Villas, Deluxe Cabins, Standard Cabins and Spa Cabins. 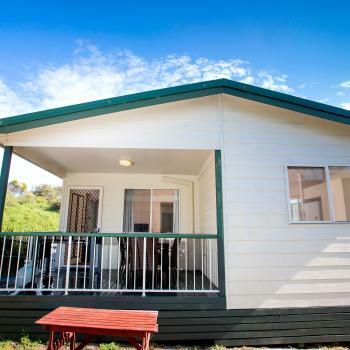 We also offer one-bedroom Budget Cabins which sleep up to four people. 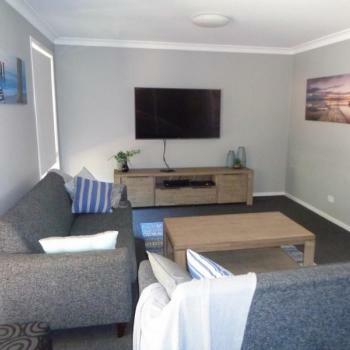 As a guest at Ingenia Holidays One Mile Beach you’ll also enjoy full use of our holiday park’s facilities. 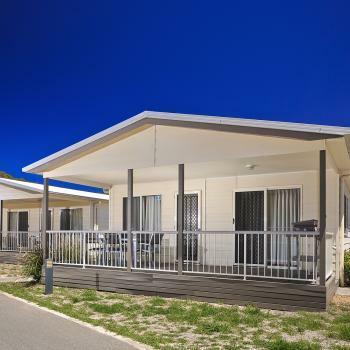 If you’re looking for the best selection of caravan and camping sites in Port Stephens and One Mile Beach, you’ll find the accommodation you’re looking for at our beachfront holiday park. 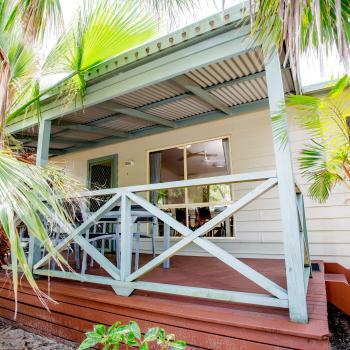 Peaceful and quiet with one of the best beaches in NSW practically on your doorstep, our tranquil caravan and tent sites are ideal for all holidaymakers and travellers, whether you’re a grey nomad, a young family, a couple or a group of friends. 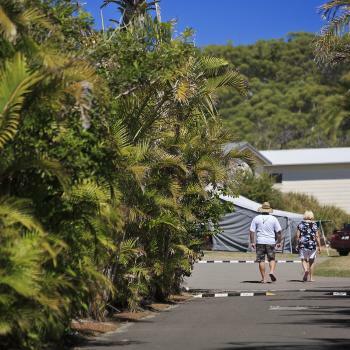 At Ingenia Holidays One Mile Beach, w e offer a variety of beautifully landscaped powered concrete slab sites in various sizes which are suitable for caravans and campervans, as well as manicured powered and unpowered grass sites for tents. 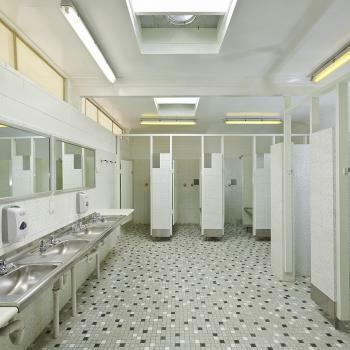 For a touch of luxury during your stay with us in Port Stephens, why not try our ensuite sites where you can enjoy private amenities? All of our centrally located camping and caravan accommodation place you near park facilities and common areas, and all sites offer easy access to the soft white sand of One Mile Beach. 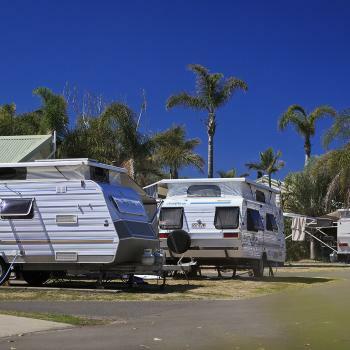 Our large caravan and camping areas have been laid out to provide holidaymakers with as much privacy as possible, ensuring everyone will find the perfect site at our holiday park. 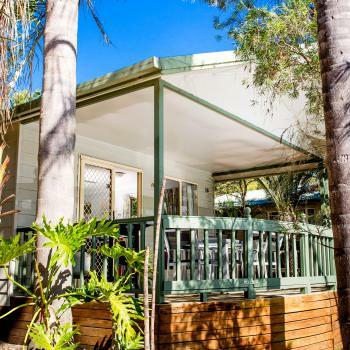 If you’re looking for caravan and camping accommodation in Port Stephens that provides you with a wide choice of sites, facilities and a beachfront location, choose Ingenia Holidays One Mile Beach.